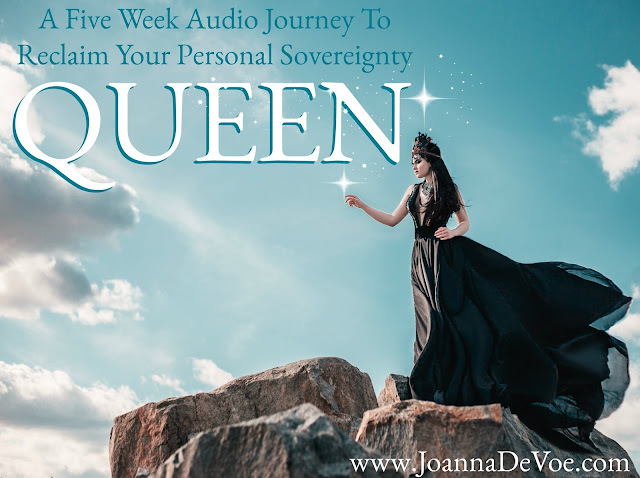 Working with The Queen archetype can be like a crash course in personal development. It's likely to bring up all kinds of uncomfortable feelings & issues... so that they can finally be healed & you can become more completely the woman you were born to be. 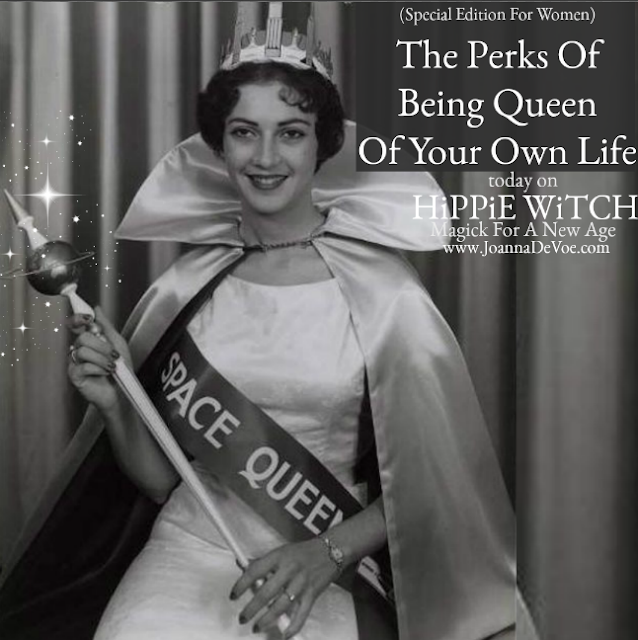 When you are in love with your own life, you no longer need approval or permission from others to be who you are, you can say NO without apology (& mean it), and you will begin to more fully enjoy the pleasures of your queendom simply because they are there to be enjoyed.